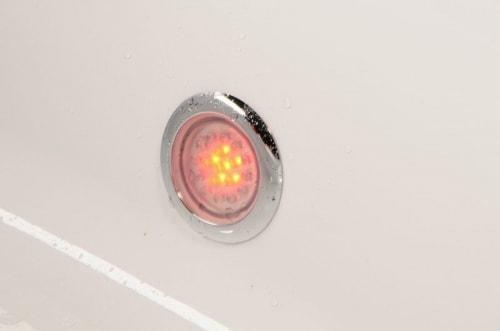 For a limited period each bath will be fitted with a free fade chromotherapy light worth £179.98. Switch on your 14 jet right hand whirlpool and enjoy the massage combined with the mood changing colours. Fade from midnight blue to violet to red to orange to green to sky blue to midnight blue again. 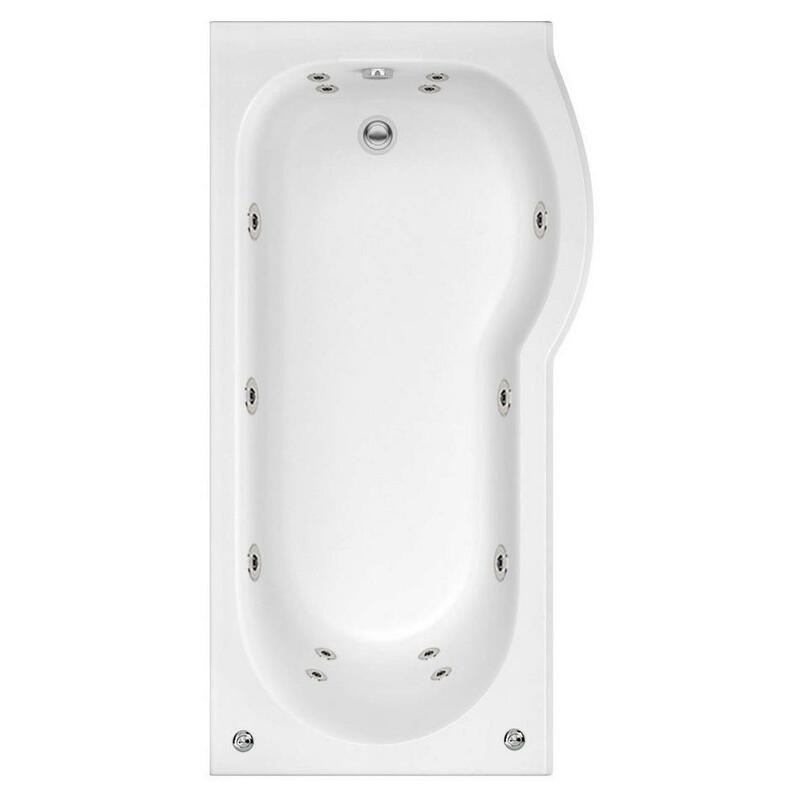 Stylish 6 mm glass curved screen which fits tightly to the bath ensuring a waterproof seal. We have included 6 large chrome whirlpool jets to give you a deep full body massage and 4 mini jets to massage your back and feet. 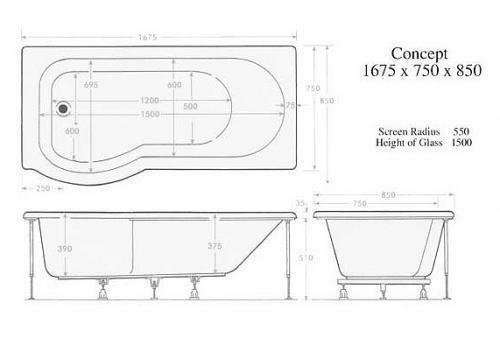 All our baths are manufactured in the UK at our factory in Southampton, we have a network of engineers that cover UK in the unlikely event of a problem.